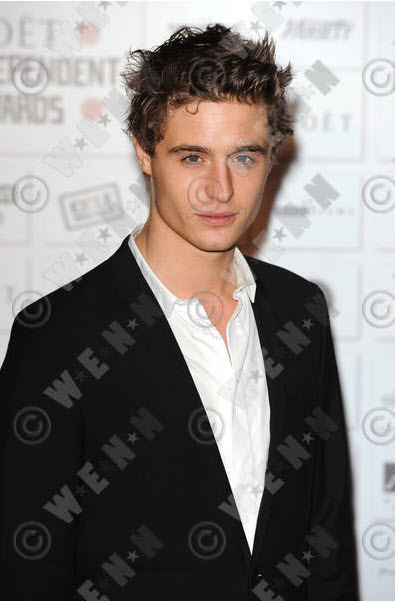 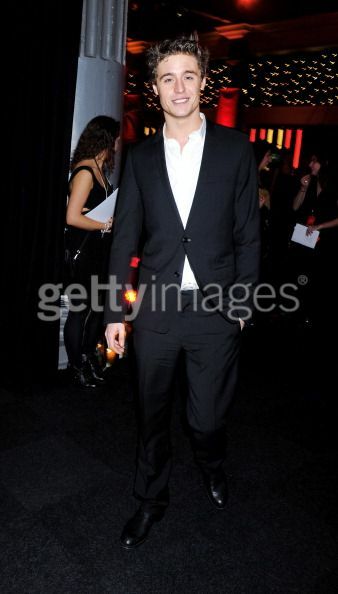 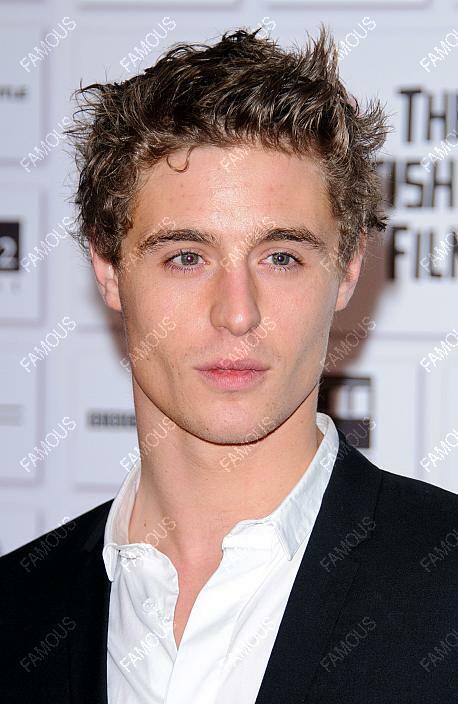 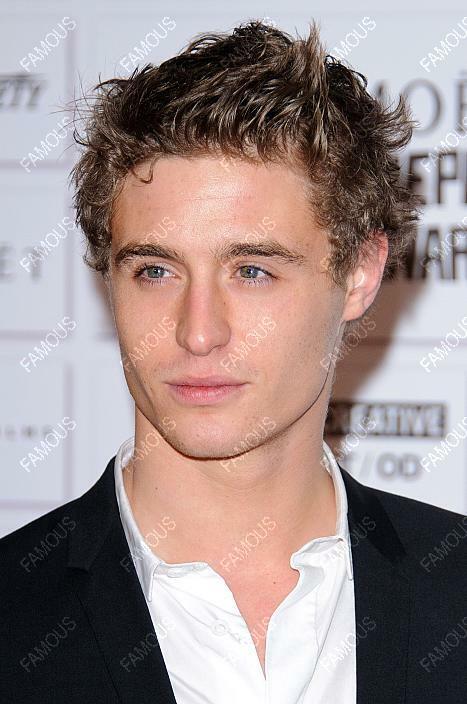 Max Irons attended the Moet British Independent Film Awards at Old Billingsgate Market Dec 5, 2010 in London. 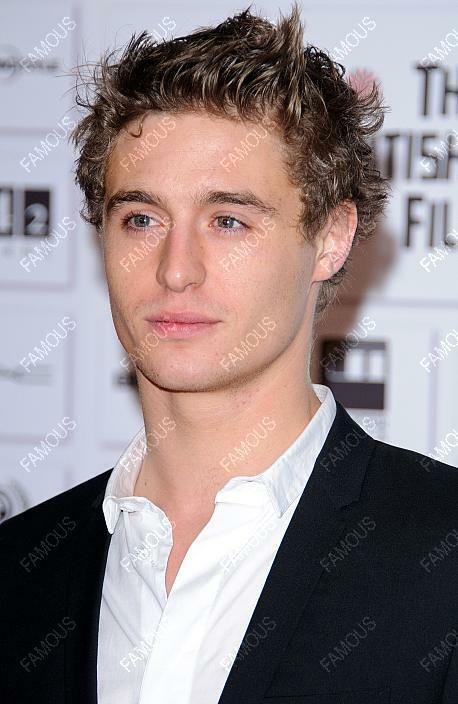 Other celebrities in attendance included Colin Firth, Ralph Fiennes, Liam Neeson, Carey Mulligan, Helena Bonham-Carter, Augustus Prew (Jeremy’s Borgias co-star), Jason Isaacs, Benedict Cumberbatch, Matthew Goode and many more. 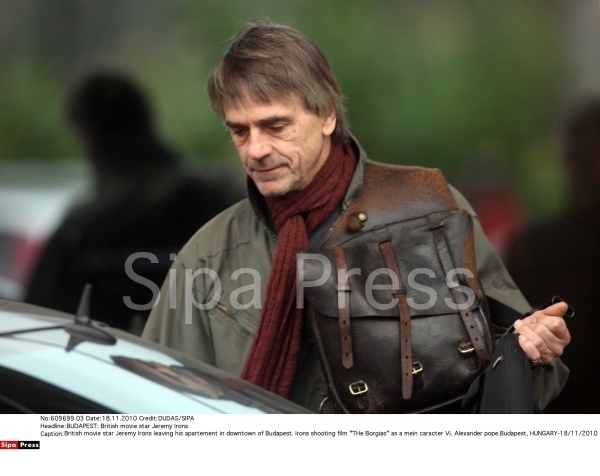 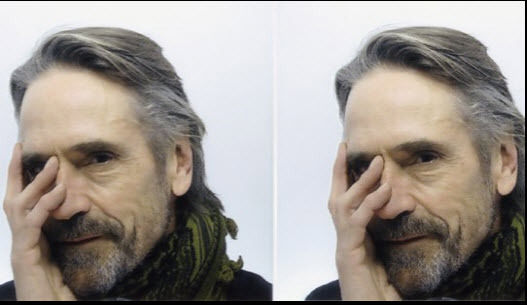 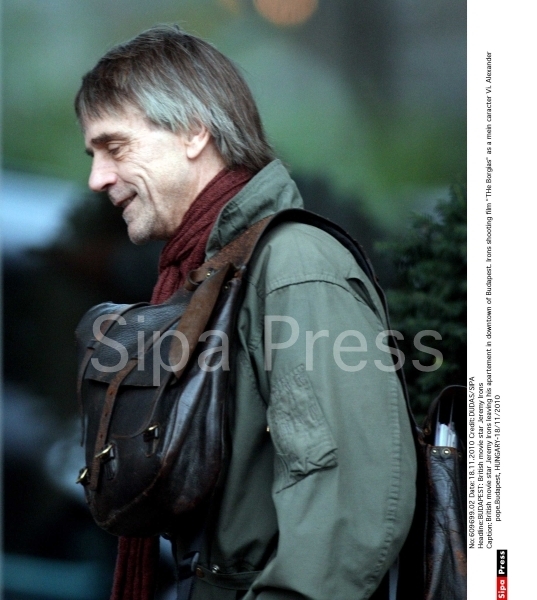 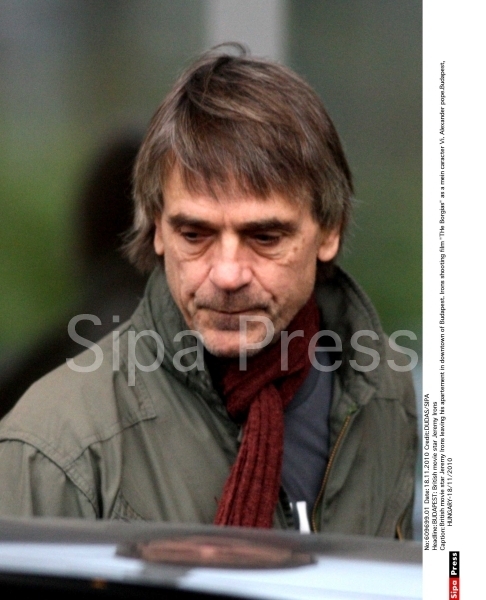 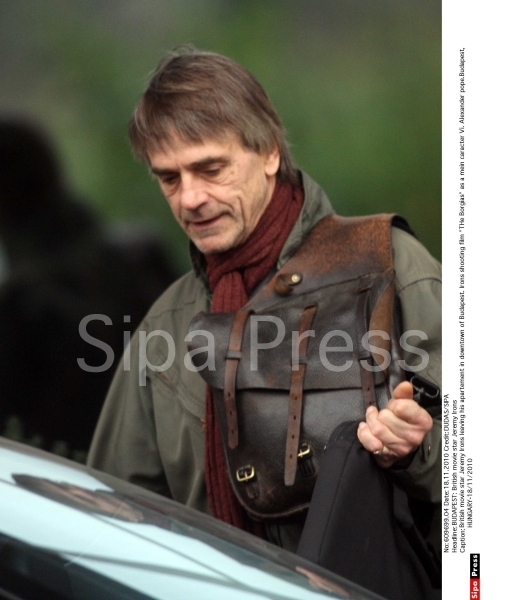 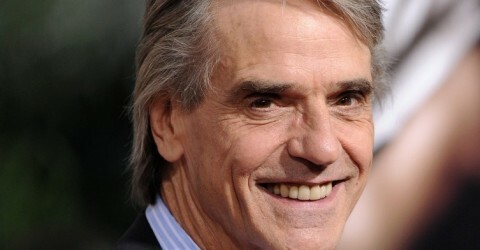 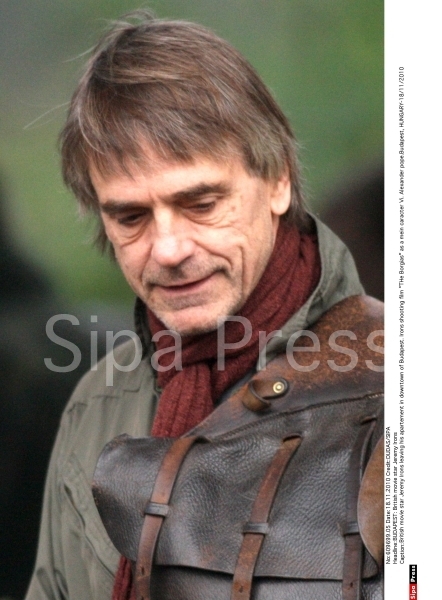 British movie star Jeremy Irons leaving his hotel in downtown Budapest.